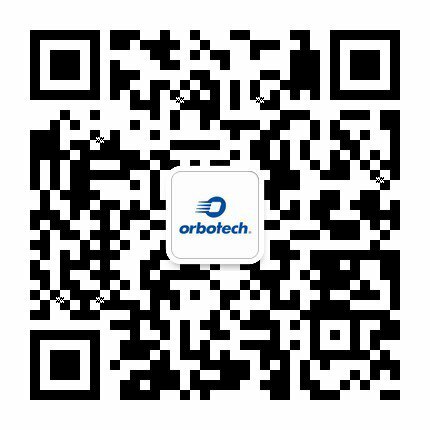 Orbotech’s direct imaging (DI) solutions enable PCB manufacturers to achieve better results with high throughput, high registration accuracy and high quality. Our DI systems help decrease overall cost of ownership while maintaining optimal quality at high speeds. Orbotech DI systems, powered by MultiWave Laser Technology™, and based on Orbotech’s field-proven LSO Technology™ achieve enhanced Depth-of-Focus for superior results on panel topography changes, as well as best line uniformity.